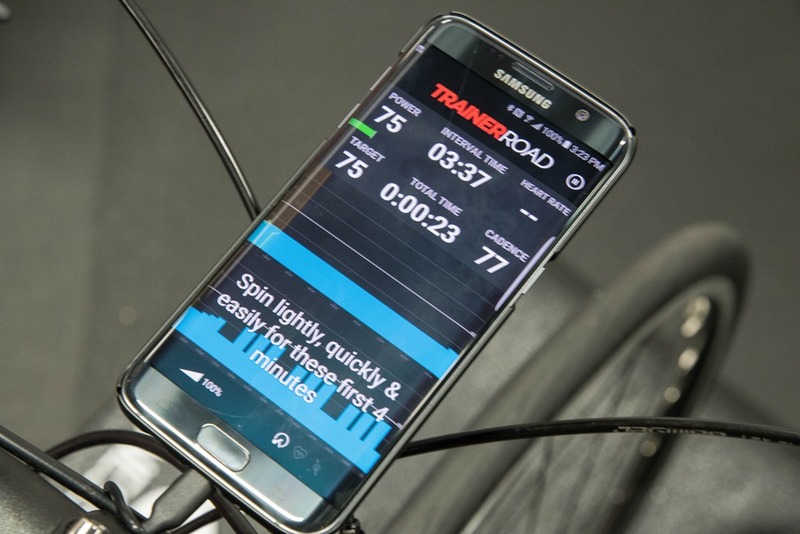 It’s been a long time coming, but as of this very moment – TrainerRoad now has Android support. Yup, you can wander on over and download the app and be off to the races with your favorite Android phone. While at Interbike last week I got a bit of a tour of the new app, so I figure we’ll walk through that. Oh, and I got to see their latest handlebar DIY creation. Like past TrainerRoad handlebar DIY creations, you might not even notice this one until I point it out. 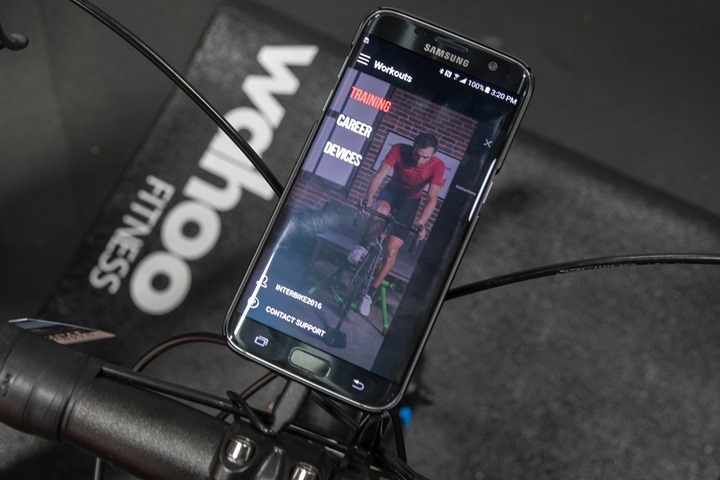 With Android now out the door, this completes the lineup of TrainerRoad apps on major platforms: Android, iOS, Windows, and Mac. More importantly though, the company sees it as the last final hurdle to having a cohesive app story moving forward in terms of adding new features. Essentially, they devoted resources to this, rather than recent major new features on other platforms. Because the majority of Android phones do support ANT+ FE-C (unlike iOS devices), the company is able to support this and other ANT+ devices natively on their app. The app will automatically take care of downloading any extra required ANT+ components for you. For those handful of current generation phones that do not support ANT+ natively, you can use an ANT+ USB stick through an adapter pretty easily. Note that the upcoming Kinetic Smart Control trainers are not supported at this time. They will support it down the road, but they don’t have a specific timeframe for doing so. Once in a workout you’ll get all the same stats and goodness as before. For example, you can see below the ability to get the textual updates for when workouts have additional instructions (like HTFU). The same goes for increasing workout intensity with just a touch of the button along the bottom. There’s also an ‘and more’ line that should go up there to, but it’s pretty open-ended, as one might expect. In any case, all of this is available as of now, for which you can go forth and download here! Yes, hidden away on the frame was a water bottle charger for that phone. Scroll back up and you’ll have realized that the phone was actually plugged in the entire time, yet the cable looked near exactly like the shifting cables. Not to mention the clean mounting of the unit itself. This is perfect for when you want to have your phone on the bars but still keep it charged up. Perhaps a workout at the end of a long day with a low battery. 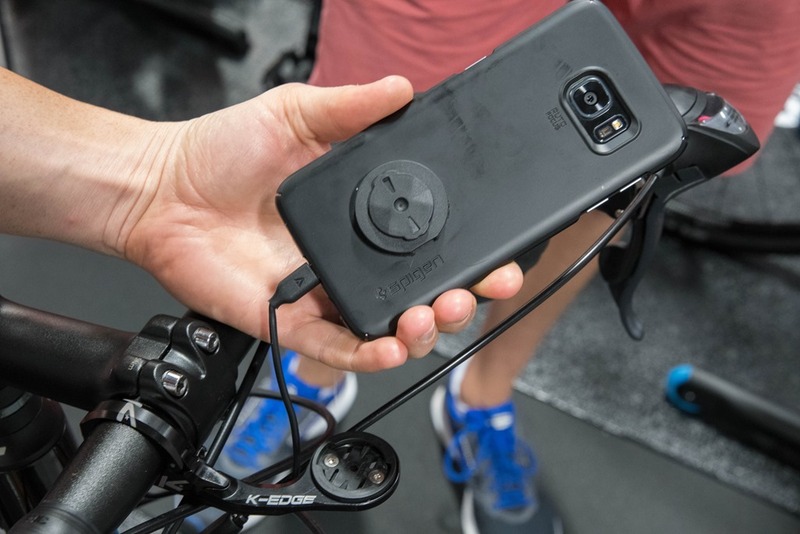 Now this is basically just a take on their prior DIY handlebar project that glues a Garmin quarter-turn mount (by SRAM no less) to the bottom of a phone case. 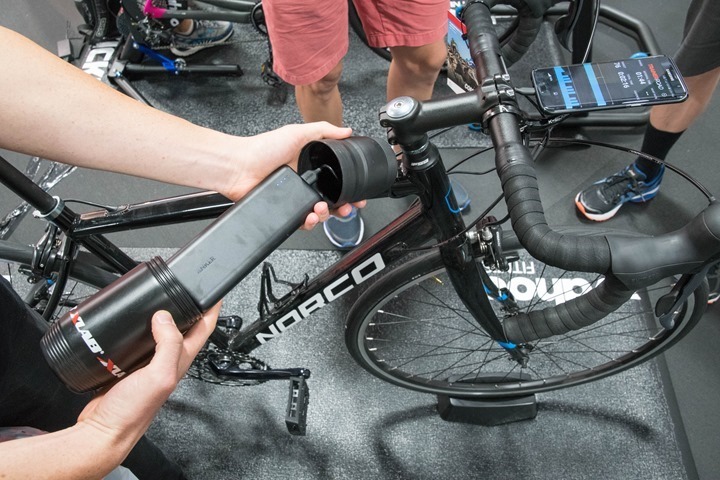 Except next you’ll notice they’ve taken a black USB cable and gracefully slid it along the frame down to a water bottle that holds a battery. See, here’s the waterbottle. Well, technically it’s not actually a water bottle, but rather one of XLAB’s toolkit bottles (I use a shorter version myself). Then inside they’ve got an Anker USB battery pack. This particular 16,750mAh battery pack is most definitely overkill for charging the phone. It’s like bringing a blowtorch to light a single birthday candle. But hey…you can never be too prepared for a multi-day power outage, right? 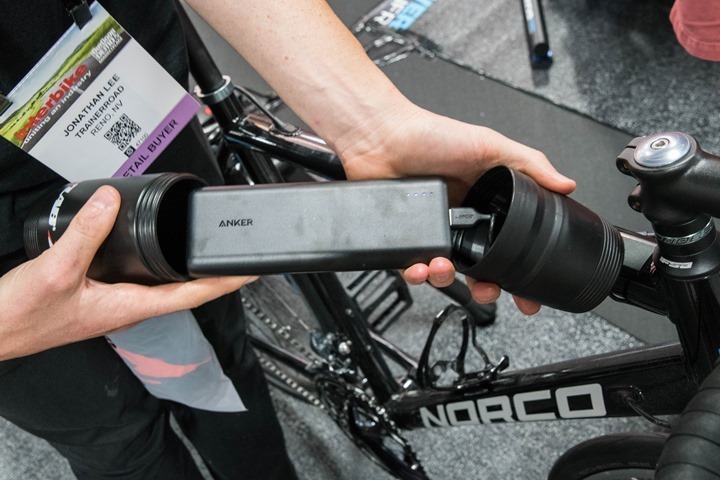 They’ve got instructions up on their site for making the handlebar mount for your phone, but basically you’ll buy the SRAM part below and just saw/grind off the back. Then grab some epoxy and plunk it on the case. It’s not rocket science. Of course, you don’t need that fancy water bottle. Seriously, any crappy water bottle lying around your house will do just fine. 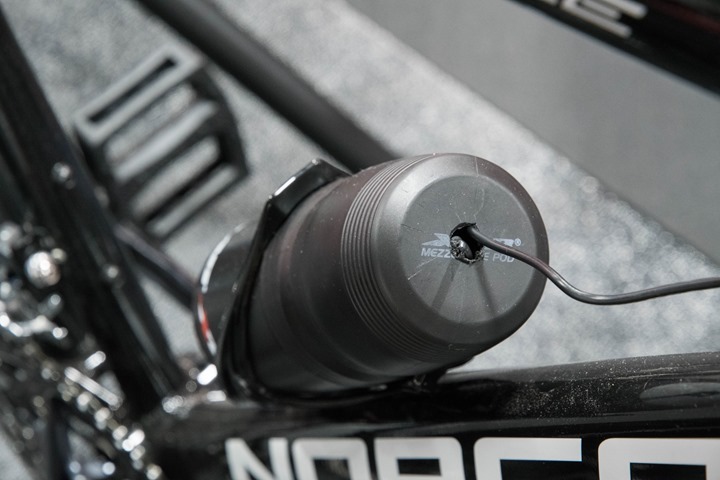 And again, here’s their guide for how to do the DIY handlebar mount project. 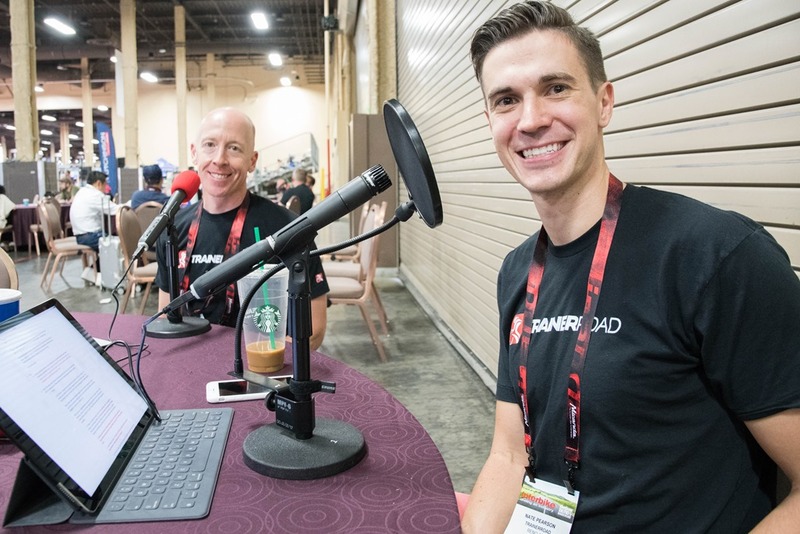 Oh, and finally, I had a few minutes while I was at Interbike to jump on their ‘Ask a Cycling Coach’ podcast to talk about all sorts of trainer stuff, training stuff, and just general life stuff. About an hours worth of fun. Go forth and give it a listen here as Episode 56 (it should show up no later than 12PM US Pacific time, 3PM US Eastern Time, or 9PM CET). Looking forward to hearing you on the TrainerRoad podcast. Great to see TrainerRoad materializing on other platforms! However the constraint “Android 5.x and above” is a disappointing for me. There are so many many devices out there which are perfectly fine for being used on the trainer and which do support ANT+ e.g. by connecting and Ant stick via USB OTG (like my Asus Transformer Tablet) or even natively (as my Amazon FirePhone) but which will hardly ever get Android 5.x. 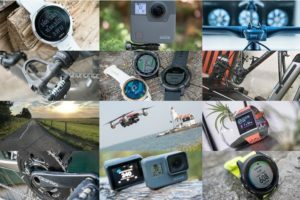 Using these devices for TrainerRoad would be great. I wonder if there is a hard technical issue to lock out Android 4.x devices. Otherwise I hope TR reconsiders this decision in favor of all that legacy devices. It was 100% a technical restraint for Android 5.x+. The earlier versions of Android had spotty Bluetooth Smart support along with some very challenging UI layer performance problems. You CAN use USB ANT sticks with our app though :). So we now support Android 5, 6 and 7. I also know we work on a Samsung Tab A, which is like $89 and might be a pretty sweet Netflix/TR machine. It has built in ANT+ and Bluetooth Smart. It’s not the fastest or sexiest Android device out there but it gets the job done. I just saw this yesterday on Slowtwitch. I downloaded and the app ran just fine on my Samsung Galaxy S6. (I didn’t do a workout, just opened the app and poked around). Ah, shoot. Maybe it was a Tab E, not Tab A, sorry! Both work though :). The Samsung Tab E says it is 4.4 KitKat. Using 5. is an absolute, right? Yes, you need 5.0 or higher. But, we do have a Tab E in the office on 6.0.
thanks for the reply and explanation! 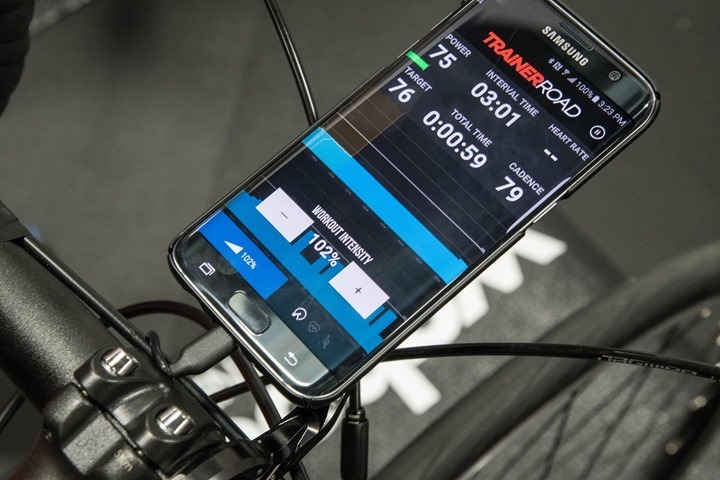 I have a Tacx Bushido Smart which is unfortunately not able to be controlled by Bluetooth (yet, but probably will never be) so I couldn’t use my iPhone for TrainerRoad, that is why I want to use one of my existing Android devices instead. I understand the limitation and I’m happy that I could solve it on my ancient Asus Transformer TF101 (originally sold with Android 3.0 ICS…): I installed a custom ROM with Android 6 (community is such a great thing on Android) and connected my ANT+ stick. Nate, with the Android app am I correct that you can’t overlay Netflix and TR at the same time? That’s only possible on Windows and iOS right? I hope they hired extra support guys. The massive proliferation of different Android devices (compared to iOS) means that there’s going to be a lot of issues supporting all the various hardware/software issues that android brings. Just look at Amazon reviews of pretty much every bluetooth cycling sensor out there, then click on the 1-star reviews, and see how many of them say “I couldn’t get this to work with my Android phone XYZ”. Here’s an example of a bug: Samsung S7 phones sold in Europe (but not the US) had a different chipset that caused an issue. We fixed that but that’s just one example. Still though, we support over 9000 Android devices…which is a lot! Now we’re just going to be super diligent about fixing issues as quickly as possible. The other good news is this isn’t our first rodeo with Bluetooth Smart or ANT. I’d argue that we’re one of, if not the most experienced companies with both ANT and Bluetooth Smart support. Good luck with this Nate. 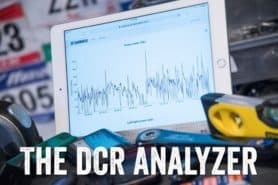 I’ve been a happy user of TrainerRoad (on iOS) for the last two years, so I hope this expands your market and doesn’t cause too many headaches! Just hope users are understanding of niggles with the Android version. As you say it’s a much bigger framework – in terms of tech platforms. Quite understand the android 5 requirements even though rules out one of my phones. Still, you’ve beaten October and the start of turbo training season in the North, so kudos for that. Downloaded it to oneplus-x 6.x and looks spiffing! We hear you on the Android niggles :). So far it’s been fairly smooth, but we have found some device specific issues already. 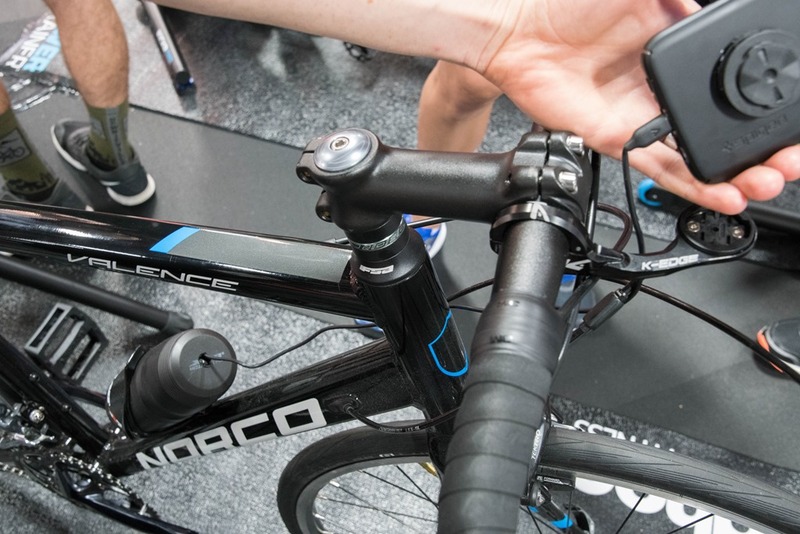 are the kinetic/wahoo inride sensors supported? Yes, we support the inRide 2. If you have an inRide 1, please contact Kinetic. They will send you a brand new inRide 2 at no cost to you! Ah shoot, I was wrong! There’s actually a bug with it right now. Engineers are working on it. rats! alright, I’ll actually be a returning customer after spending a few months using a competitor (sorry), but I’m looking to get more structured training for the winter and you have the best platform for doing work, HTFU, and make gains. I have a couple android devices it will work on and once the Inride is supported I’ll be ready to go! Looks great! I’ve often thought the advantage of TR was to “be in the cloud” yet the lack of an android app didn’t leverage that. For the powerblock, if anyone is interested I definitely recommend Anker’s powerblocks. I play quite a lot of ingress (mobile augmented reality game) and a lot of people in the community swear by them for good reason. 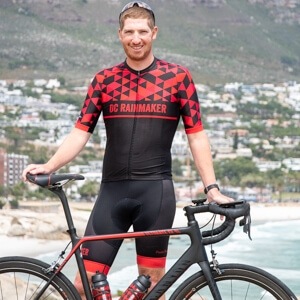 Yes, it’s probably overkill for most training sessions unless you plan on doing something like an all-day sufferfest to be knighted, or planning a 100+ mile ride. 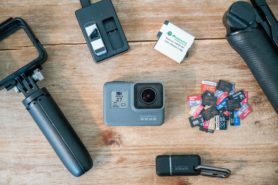 I personally use the Anker Powercore 20100 which has 20,000 mAh capacity with 4.8A output and two output connections for simultaneous charging. Obviously none of this matters if you’re within reach of a power plug, but while traveling with my trainer I”m not always around a plug that I can plug my phone in while still looking at the screen. unless, of course I bought one of Anker’s 6′ charging cables. Great work guys! Can’t wait to give it a try. As a side-note (and this is in no way a moan about TR!) this is a prime example of why people are very skeptical of the lock-down on the new Kinetic Smart Trainers. It’s great that TR and Zwift are supporting them *now*, but we all know that whenever a new service or platform launches, adding support for Kinetic’s proprietary whims-and-fancies is going to be rock-bottom of the pile (and probably rightly so). Sooner or later, you’re going to be left with a “smart” trainer that doesn’t work with services that you want and that is not a sensible long-term investment. This is why you’re getting hammered for your decision Joel! 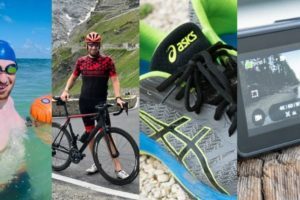 Exactly my concerns when I read Ray’s post on the new Smart Control trainers (that and the terrible upgrade pricing for my existing road machine, grr…). If they had included ANT+ one would assume it would be working with the new TR app right now (not sure if it’s just an Android app limitation or a TR wide limitation?). You’re right ;). ANT+ FE-C works right now with the Android app. We’ll have to custom implement that other company ;). Will it work through ANT+ on a Nexus 5 phone that is not rooted ? Yes! 😀 You’ll just need a ANT dongle with an OTG cable. Was hoping it would work natively… Well at least the otg cable is only about 5€ (instead of 60€ for the wahoo ant+ ipad adaptor…), and I already have a Garmin USB ant stick. I’ll give it a shot once I reactivate my TR account, thanks. Yet I’ve installed the TR app, downloaded the additional ant+ software it said I needed (I already had ant radio service and ant USB service from using sportablet; had to newly install ant+ plugins service), and yet the app says ant+ is not available and I need to use a ant+ dongle. Any thoughts? Should I contact customer services directly? Can you email me directly? nate@trainerroad.com. You’ve followed the directions in our app for what to install. App still doesn’t recognize the ANT stick. If you could take a screen shot of the screen that talks about your ANT setup before you email me that would be great. Sorry about this, we want to get it working right away! That problem should be fixed now! Just go to the google play store and grab the latest version :). 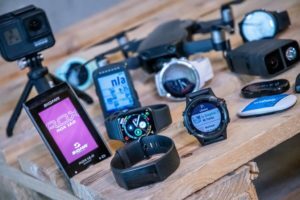 Steve, can you monitor Ant+ devices with the Ant+ demo app (or with Strava, Wahoo utility etc…)? I just received my OTG cable and all apps work nicely with the Garmin mini-usb stick connected to Nexus 5. Unfortunately I can’t check with TR app yet without renewing my subscription (which I wasn’t planning to do before later this year…). Please let us know if it works with this setup. finally. 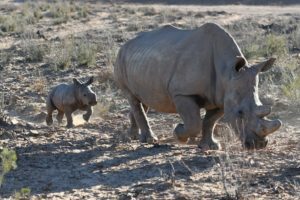 this is awesome news. can’t wait to try it. Tried the app this evening and it worked very well on my small Sony Xperia Z2. So now I´m gonna buy a Android tabloid to run on. Nate, just one quick question, will you be able to run the app in “minimized” mode so that you can see a video at the same time as you do the workout? Great! I don’t think we tested split screen yet, but with how we coded it up it should work just fine. I’m no Android expert, but I believe Android 7.0 Nougat is the version of Android that supports split screen. That’s correct with vanilla Android – but Samsung have created their own version of split-screen in their Touchwiz skin, prior to the release of Android 7. It’s on the S7, and I think the S6 and maybe even earlier. Anyone tried the app with Android 7 and split screen? I use TR and have Powertap P1 pedals (which have Bluetooth). Any idea if the app will pick up and combine the signal from both pedals? I know I’ve used them once with the Strava app, but it only picked up one pedal at a time and hence half the power. We double one side at the moment, but we have plans to update it so it pairs both at once. Thanks Nate. I have a fairly significant power imbalance so doubling doesn’t work for me – will look forward to that update! but in TrainerRoad under devices, it shows Ant+ as “not available” with searching for devices icon spinning. I have restarted the application and devices but no success. I tried a Garmin mini ant dongle on my kindle fire (with the play store side loaded). The dongle works fine with wahoo’s app and the ant demo tool but TR doesn’t seem happy. In my case I assume it’s the kindle that is the problem, however. Tried the same as you yesterday and had the same issue. Have just ordered a Tacx micro usb ant+ dongle in hopes that it was a dongle issue and not a phone issue. I can confirm support for suunto movestick was fixed in version 1.0.0.13263 this morning. I was impressed by the engagement of the support team and the quick turn around. Good work guys. Great to hear! Thanks for the kind words about the support team. The support team is full of super stars and they do a great job! I have used this app twice instead of pc, and on both occasions all my devices have fallen off after about 45 mins. It’s like the app stops seeing my ant dongle, even though the phone is picking it up. It would stop me using the app, I wonder if there is a fix. I am using garmin devices, tacx vortex smart and lg g4 phone. The app is so smooth apart from that. Also, can you link us to the workouts you tried? I THINK I found your career but I don’t see any rides after the 24th. I’m assuming this is a problem we can fix. Going up to launch we had to fix combinations of ANT sticks and Android phones. Also, we released another update last night that had a fix. It’s now version 1.0.0.13077. One more thing, if you run into this problem again (hopefully you don’t) you can close the app then go to that workout in the career and restart it. I know that’s a sucky work around, but at least you can finish the ride. Oh! And if it does happen again please keep updating that support ticket. The more info we have the easier it is to track down the bug. Thanks for the reply Nate. I have actually had this app for a few days (UK). I don’t know why but it was available, but it was. I have completed Owl on it, which I did continue the PC after my devices fell out. The second one I tried was Table Rock, unfortunately that didn’t save and transfer to the app. Given I seem to have been using it before the launch should I still submit a ticket? I am happy to give it a go with the updated app. My TR username is novemberdelta. Thanks for your help, love the customer service from TR, always good great help. Recommend to everyone! We’ve found a few issues with ANT that we’re fixing/testing right now. They mostly have to do with certain combos of devices, but there are some bugs in there too. I expect these will all get fixed this week. As of now, I don’t think we need a support ticket from you as we’ve already had the same issue reported and are working on fixing it. My hope is that we’ll have a few updates this week that will solve that problem straight away. So for now, I would keep checking the google play store for updates every day. Once you see a new version that mentions ANT fixes it would be great if you could try that one out. Thanks for spreading the word! That’s how we grow :). Love it. Used it this morning on the spin bike in hotel gym in Melbourne. Paired up with a powercal strap, (transmitting power and HR to my Sony phone). Now I can take Trainerroad anywhere…. Brilliant news, well done guys, I love your software! I’m about 99.99% excited about this… but I’m still kind of bummed that % FTP is not available in Free Ride (same as on the iOS app, which I’ve been using on a work cell phone). Any plans to add this? It’s so useful, especially for group trainer classes which at least around here, give instructions in %FTP. Please don’t make me keep doing math! Yes! I just saw this bug reported this morning and we created an issue for it. Woohoo! Thanks so much! There’s a whole group of us that use TR and will be happy to see this feature added back. If you can’t view and follow training plans on the Android app, is it possible to view the plan on a different format (eg PC) and then just select the prescribed workout on the android app? 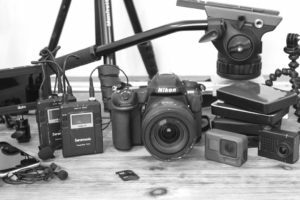 Will progress be recorded? You can select and find what your next workout is right on our website! Just go to your career page and you should see your training plan up top. You can view your progress online as you go. With the weather taking a turn for the wetter this week, I think it’s time to finally invest in a turbo and have a more productive winter, rather than starting the spring nearly 2 stone heavier than I finished the previous summer, like happened this year. Good to know I can follow a training program without having to buy any more hardware. I will be joining up. 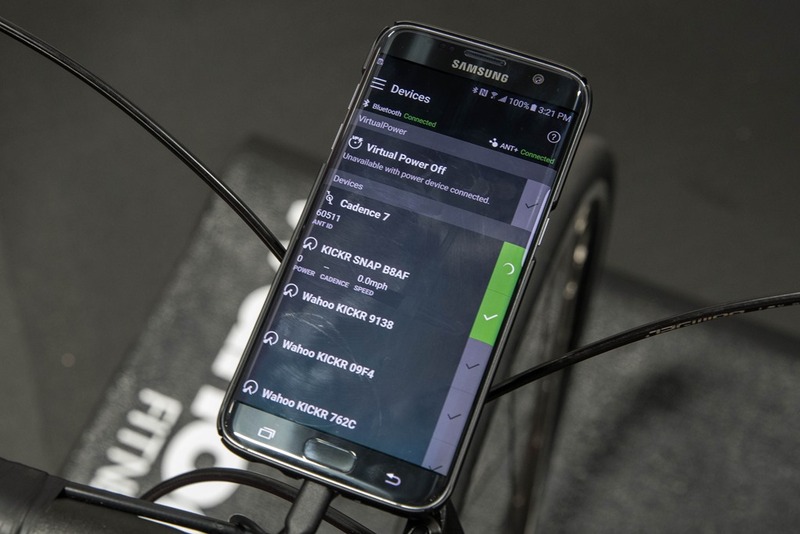 Was checking out the app and was able to see the power from by Tacx Neo via Bluetooth. However, I was not able to control it. Seems like the trainer was in resistance mode. 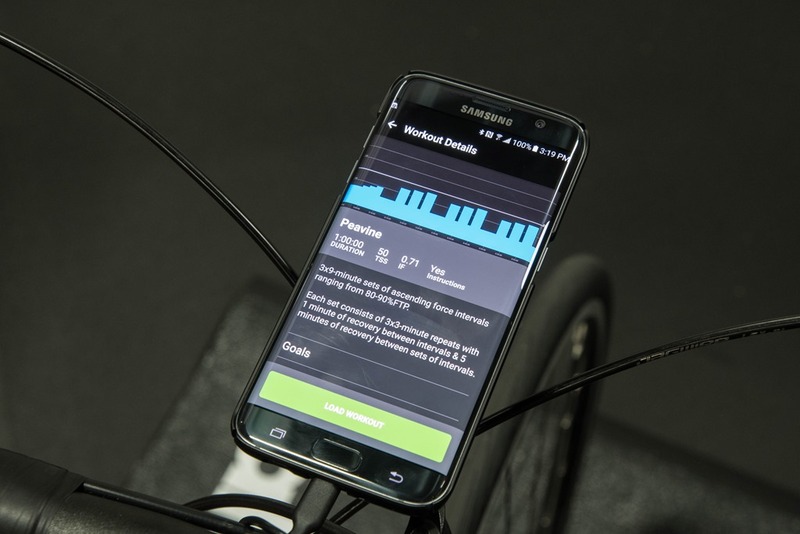 How can I put it erg mode in the app? Anyone know? We don’t support controlling the Neo via Bluetooth right now. You’ll need to do it via ANT+ FE-C. Anyone tried running the app on a chromebook? I heard chromebooks now support android apps. We’re looking at support Andromeda when it launches. It looks like the announcement is happening(ed) today! There are some other ways to load Android apps on chromebooks now but we haven’t been successful with getting devices to actually pair. We’re hoping that official Android support will make that happen. So I’m on the market for a tablet and would like to know if I can use TR with the Samsung tab A 2016 without any additional dongle as it appears to have official ANT+ support? That battery can drive the phone and any modern LED-based lighting system on the bike.